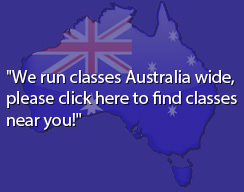 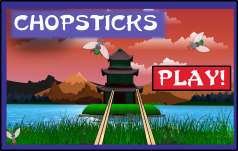 Learn Martial Arts in the St George and Macarthur areas and across Australia. 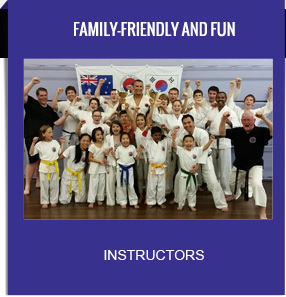 United Taekwondo will provide you with a safe and fun environment. 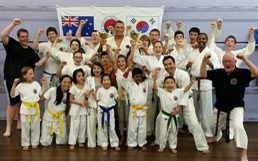 Through martial arts, we will help you develop self-confidence in all aspects of life, going beyond physical fitness and effective techniques. 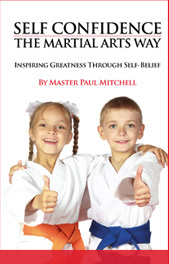 When you train with our highly trained instructors, you learn skills that can be applied in many everyday situations. 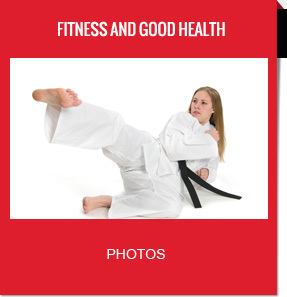 There are also physical benefits from our classes, including improved stamina and flexibility.